The fact all the others are failing is because KB3139398 is failing. 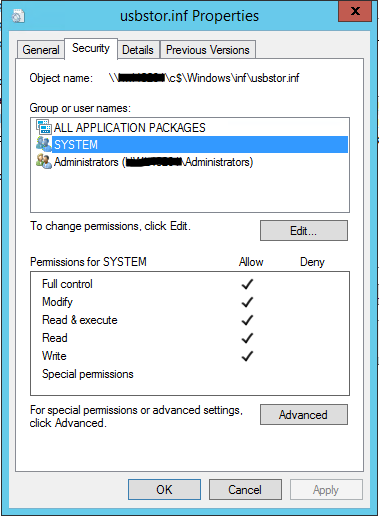 This is typically someone has applied a group policy to deny file system access to the files. Run the Group policy results wizard against the computer. You will then be able to see if a GPO applied or not and identify the GPO to change. 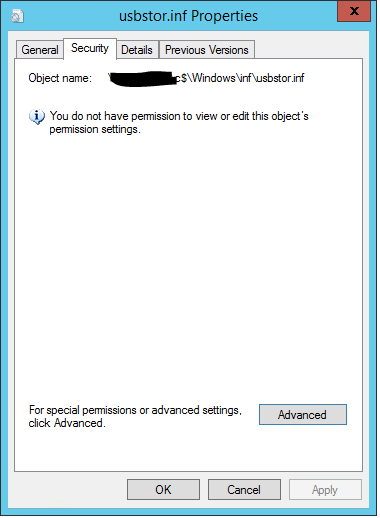 Wait 15 minutes to allow GPO to replicate to all Domain controllers you have. Do a GPupdate on the device, so that the GPO is applied. 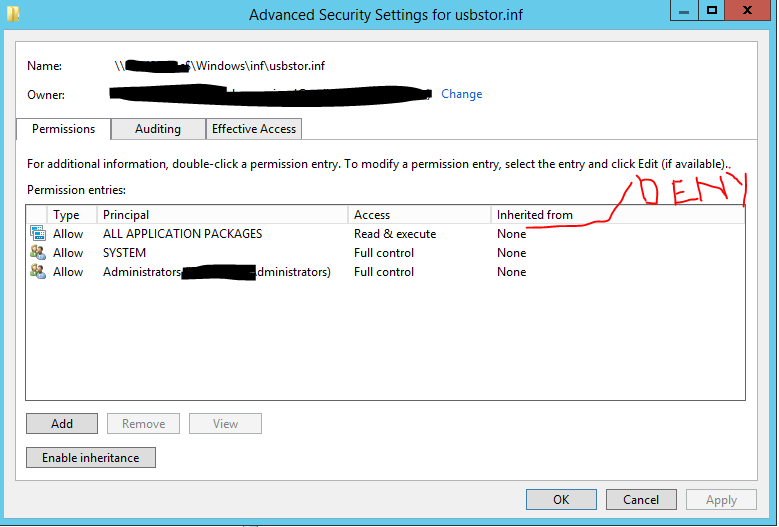 Go to %SystemRoot%\inf and for the two files USBStor.inf and usbstor.pnf , right click on them and see if you have access to the security tab and see the security in place. If you can see the security, then the KB should now be able to be installed correctly. If you do not have access, then take ownership of the two files. Then reinstall the KB’s and reboot and KB3139398 should now be installed .